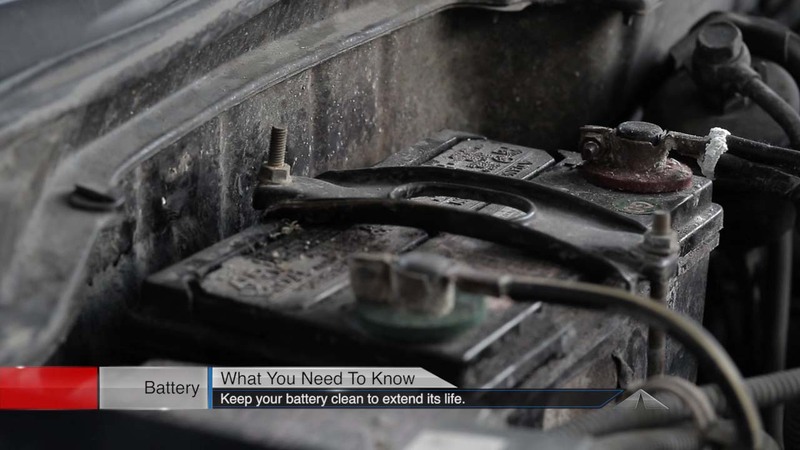 One thing all Hanover Park drivers can do to extend the life of their battery is to keep it clean. A greasy, dirty battery holds in damaging heat. Same goes for removing corrosion from the terminals. Kamphaus AutoCare and Emission can help maintain your battery.